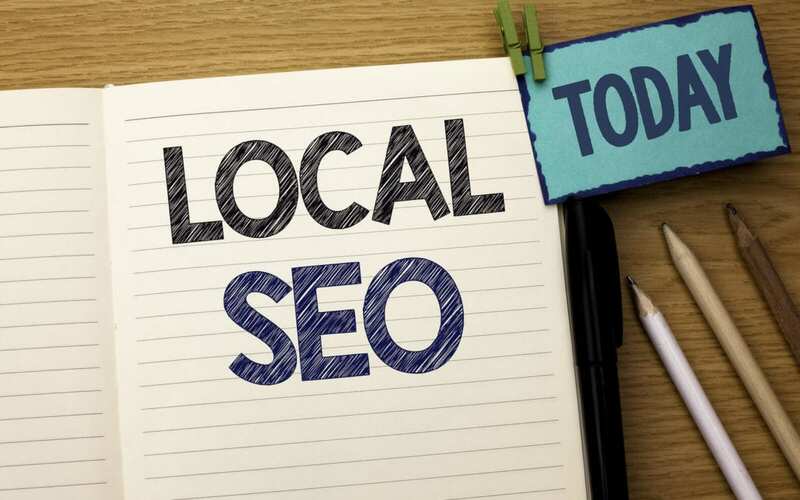 Foolproof Local SEO Tips For Businesses Today. Get Hold Of Your Listings. Business listings are always created for your firm, and you should be careful not to allow duplicate listings to accumulate. It is vital to claim all your listings and delete all the duplicates so that you ensure the information captured under your listings are updated and correct. It is undeniable that locating some of these listings may be tricky, but luckily, you can use some of the fantastic online tools to track them and claim them. All commodities are designed for a specific target group, and such are defined based on age, interests and financial capabilities among others. You cannot target the entire area since that will be costly and you need to isolate one group of people and focus on that. Do not this on your own as it is better to engage the market and check out who your commodities might be suitable to since trends are changing and it is normal to see old people still consuming goods that were regarded to be for the youth specifically. Having a target audience is good since it ensures that you channel your efforts towards the right direction. This is one of the most important local seo tips for businesses and you should adhere to it before anything else. High rankings in local areas are less competitive than the ones in national or regional SEO and using your keywords wisely can help you rise above the search results. Avoid using keywords that every business in that area all over the world will use and try to use the ones that will tie you to that area, for instance, using Baltimore digital marketing firm as opposed to just using digital marketing firm. Try and use location tags and local phone numbers that further help to distinguish your business and pages better as they will help to increase your local conversion rates. In recent years, Google has started taking note of reviews, and though they are not directly related to your ranking, they still have an impact. Google search algorithm is always tailored to what the customers want, and more online users are using reviews as a way of choosing which firm to go to. Make use of several reputation marketing software available on the web to keep track of reviews and manage them proactively. Try to respond to the positive reviews and try to solve the problems that people who are putting up bad reviews may have. Take note of how your business is mentioned on social media sites as Facebook ranks as one of the best places to get reviews on, alongside Google my business page. Once you have some of the best reviews, you will always appear on top of Google my business page, and this will put you ahead of your local competitors. It is widely known that top quality and informative content that is continuously updated is vital for any SEO campaign. If you serve a local area, forget about posting information that applies to other cities and focus more on posting things that are related to that area. If you decide to include a blog section on your site, fill it with guides on how to solve problems experienced by people in your area and remember to keep all this within your business niche. This way customers will visit your website more, and your rankings will gradually rise in that area’s local search. 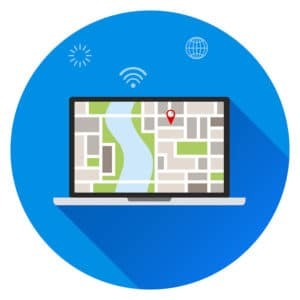 Some of the local SEO tips for businesses have been highlighted above, and they can help you to establish your business as a dominant force in your area. Once you attain a certain level, your reputation will start doing the trick for you and customers will always trickle in as long as you keep on offering great commodities.